East to West started with two friends who had just recently become followers of Jesus, and who were both studying Graphic Design – two hours apart. Larissa and Tami lived on Route 24 – directly east to west of each other. Their new found relationship with the Lord allowed them to intimately feel Christ’s forgiveness for their past sins, and a verse in the book of Psalms became a theme for their freelance name – that and the distance in miles between them. Spurred by their love for people, details, and design, a simple wedding invitation they collaborated on for a friend became a full-blown dream of their own freelance studio. 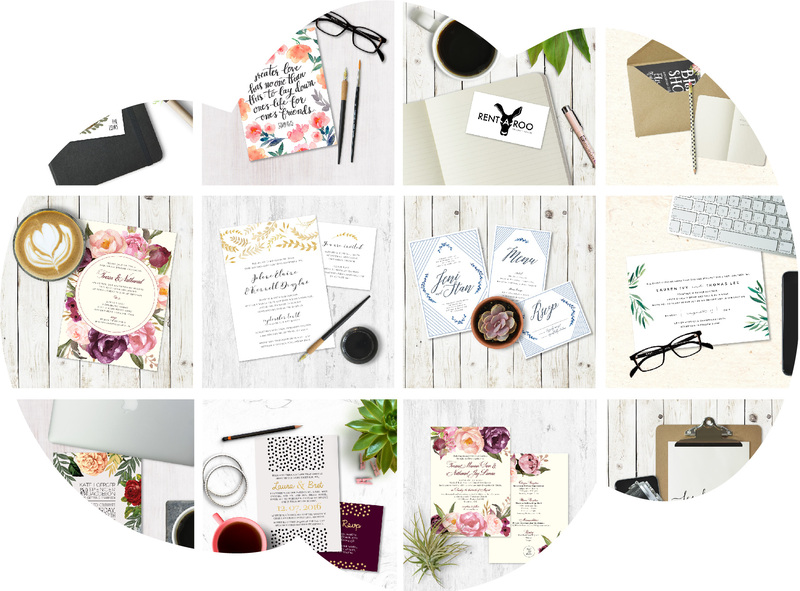 After many design pieces, laughter and tears, and support from those around them, Larissa and Tami are thrilled to continue to create not only wedding invitations and other prints, but also logos and branding pieces for small businesses just starting off. We exist to create beautiful, eye-catching design, in a way that brings intentionality and simplicity back into our fast-paced world.